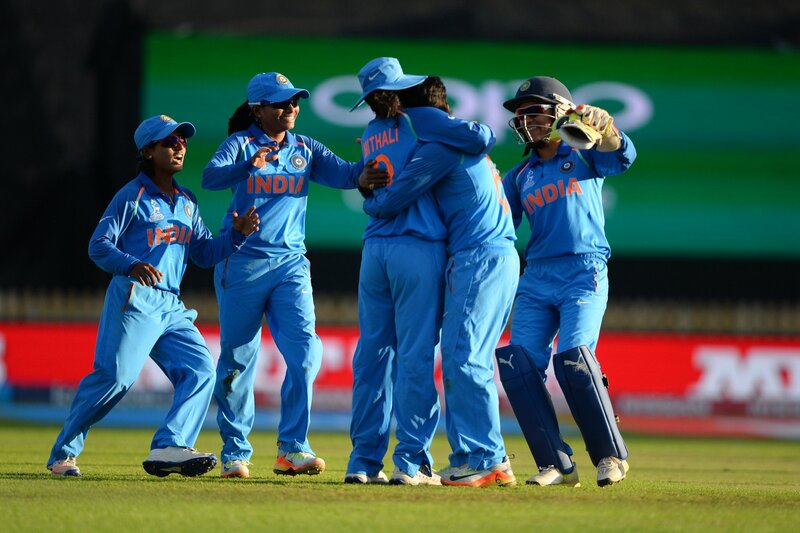 Sri Lanka Cricket today announced a 15-member squad to face the touring India Women’s team in 3 ODIs. Chamari Atapattu had returned to the squad as captain after she missed Sri Lanka Women’s last assignment, the Women’s T20 Asia Cup in Malaysia a few months ago. All-rounder Ama Kanchana has also returned to the squad after she too missed the Asia Cup in June. Apart from Atapattu and Kanchana, experienced left-arm seamer Udeshika Praboshani has also made a comeback to the ODI squad after she missed out on the ODIs against Pakistan earlier this year. She did take part in the Asia Cup which was played in the T20 format. 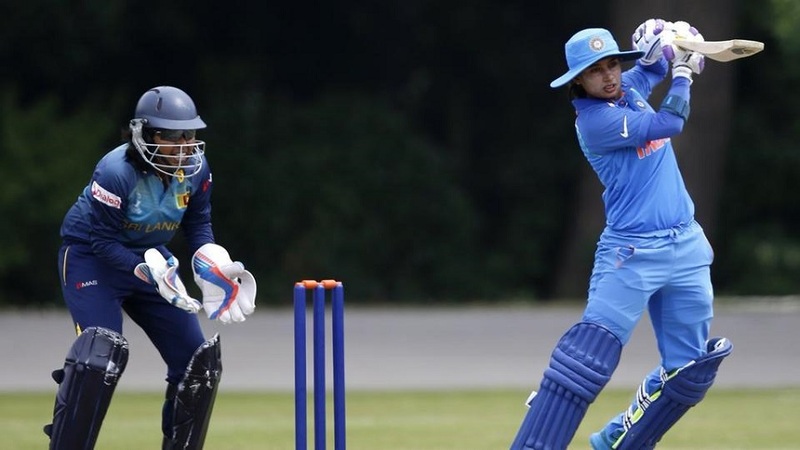 Wicket-keeper batter Anushka Sanjeewani and medium pace bowler Nilakshi de Silva have been named in a Sri Lanka Women’s ODI squad for the first time since the England series in 2016. Both of them had decent outings in the recently concluded Women’s Asia Cup. Middle-order batter Imalka Mendis who was part of the T20 leg against Pakistan has been considered for ODIs also after 2016. Rebecca Vandort, the regular wicket keeper of the Sri Lankan women’s team during the past few assignments does not feature in the announced squad which means that Anushka Sanjeewani or Dilani Manodara will have to take over the responsibility for this series.